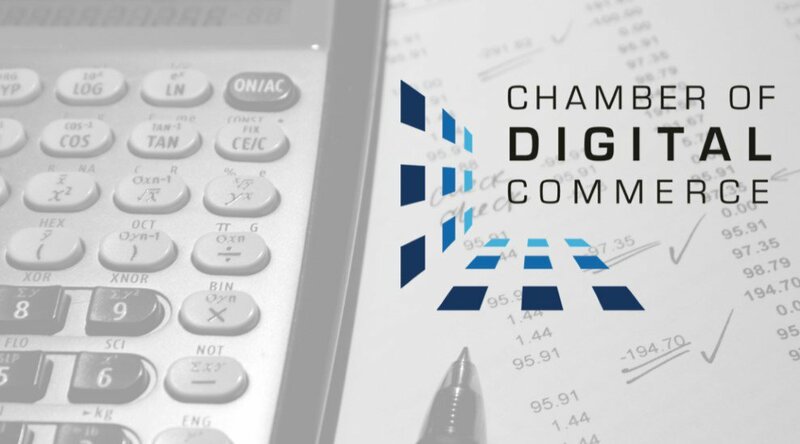 The Chamber of Digital Commerce and law firm Steptoe & Johnson LLP announced the formation of the Digital Asset Tax Policy Coalition, composed of digital currency industry stakeholders to lobby for more adequate digital currency tax policies to create clarity around the subject of taxation of digital assets. The coalition is led by the Chamber of Digital Commerce, a trade association dedicated to promoting the understanding and acceptance of digital assets, and includes several leading U.S.-based bitcoin wallet providers, digital currency exchanges and digital currency transaction processing platforms. Steptoe & Johnson will provide legal counsel to the coalition. Currently, the Internal Revenue Service (IRS) classifies digital currency holdings as property under Notice 2014-21, which was published in April 2014, but has not provided more detailed guidance on how digital currency and digital asset holdings should be appropriately taxed. It is in response to this lack of clear taxation policies for digital assets that the Digital Asset Tax Policy Coalition, based in Washington, D.C., has been formed. The John Doe summons that Weinstein is referring to was served by the IRS to the bitcoin wallet provider and digital currency exchange Coinbase Inc. in November 2016 to investigate digital currency transactions by U.S. taxpayers under the suspicion that taxpayers were hiding taxable income from the IRS. The Digital Asset Tax Policy Coalition aims to address these types of digital currency taxation issues by proactively engaging with policymakers on issues of mutual concern. The formation of the coalition follows the creation of the Blockchain Alliance, which was also co-founded by the Chamber of Digital Commerce, to help combat criminal activity linked to digital currencies by acting as a resource to law enforcement and by providing an open forum for the private sector, law enforcement and regulators to discuss digital assets. While early bitcoin adopters, cypherpunks and “be your own bank” idealists would prefer that the taxman stay out of their business, the reality is that if bitcoin wants to succeed both as a viable transactional currency and as an investment asset class, there needs to be clear guidance from the tax authorities on how digital currencies and digital assets need to be taxed. This will help both bitcoin adoption and the growth of the bitcoin economy in the U.S.